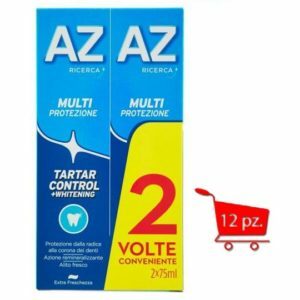 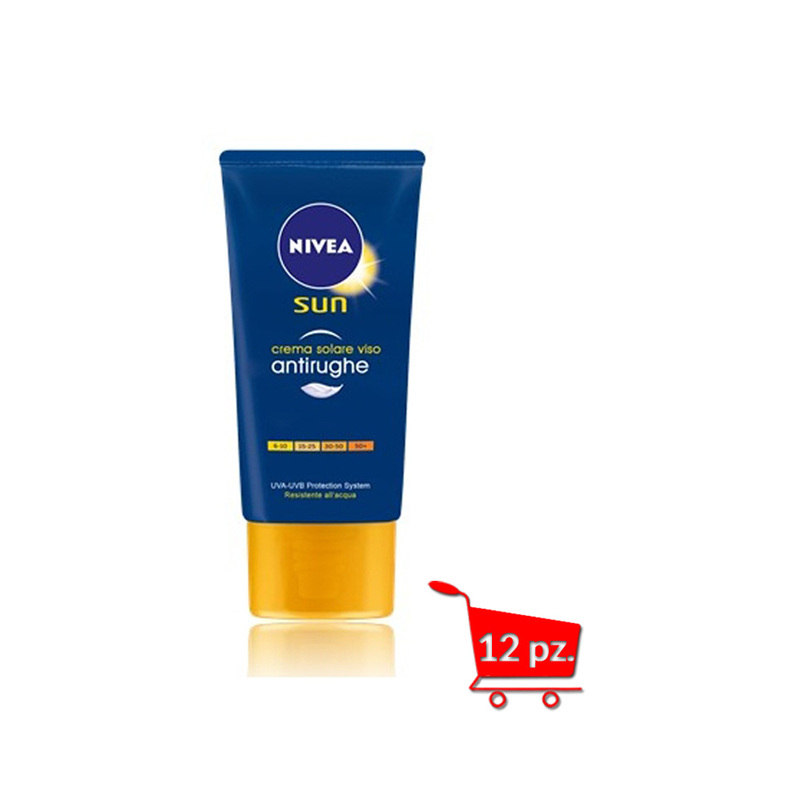 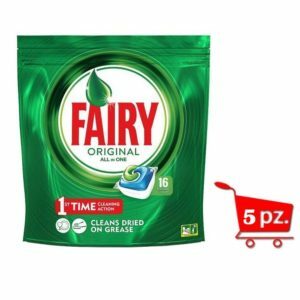 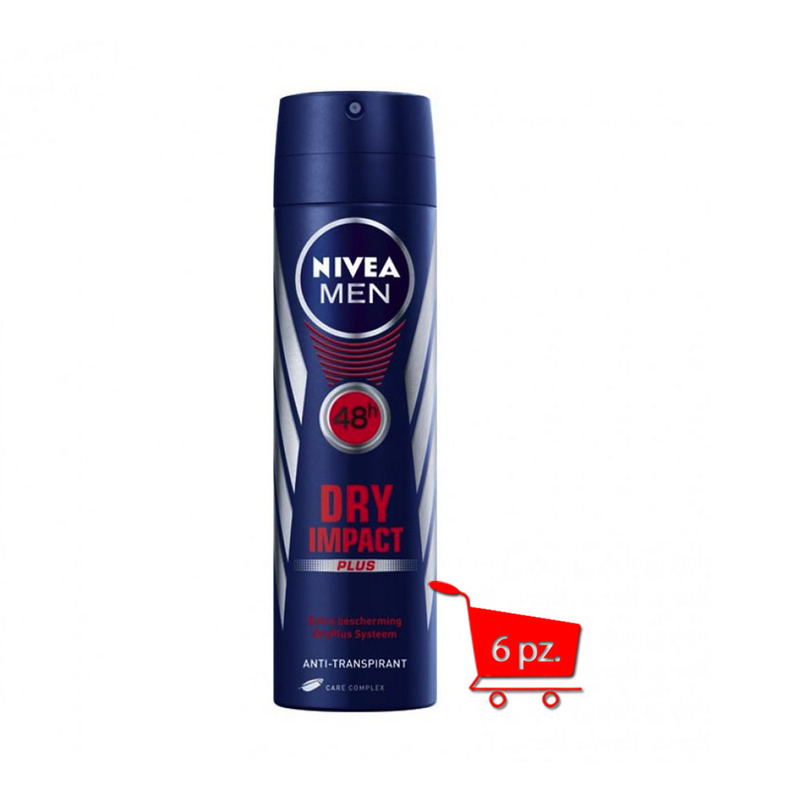 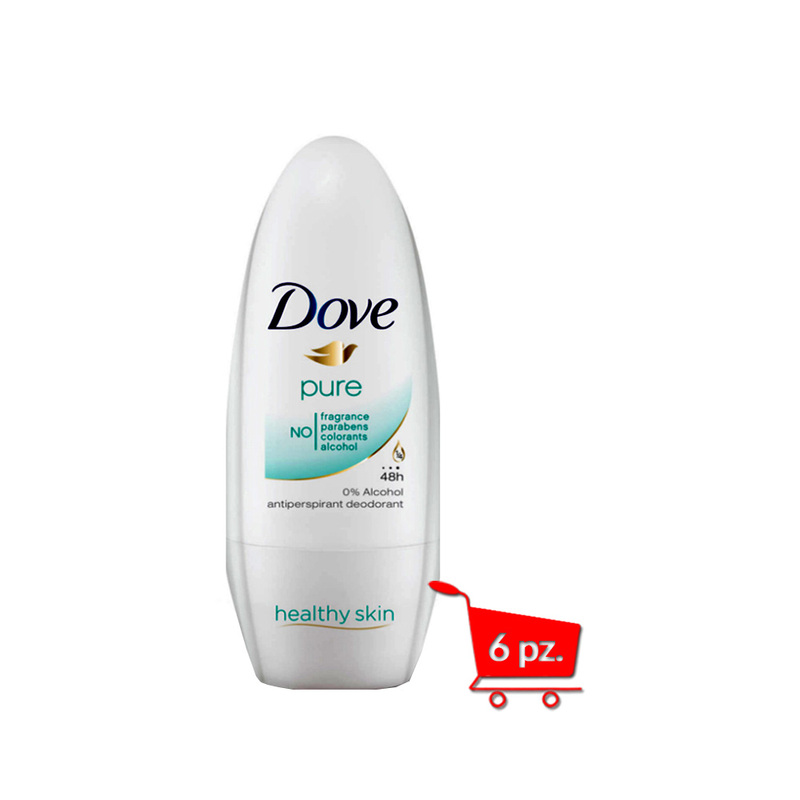 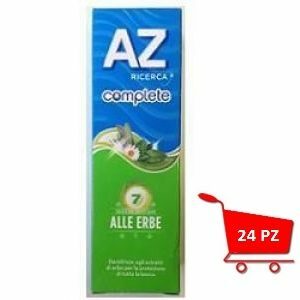 12 X SOLARI NIVEA Crema Solare Viso FP6 50ml. 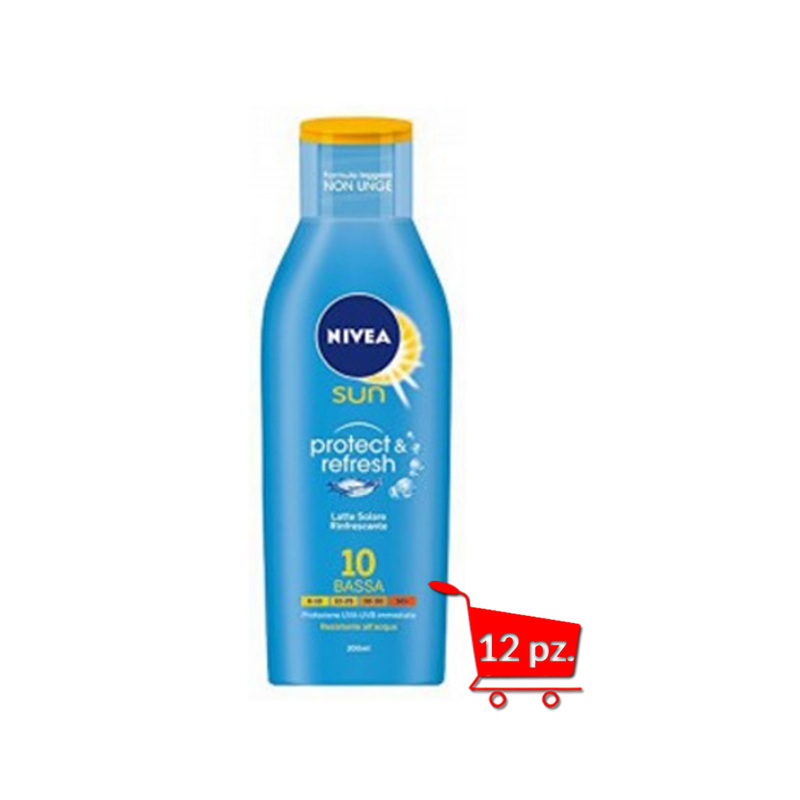 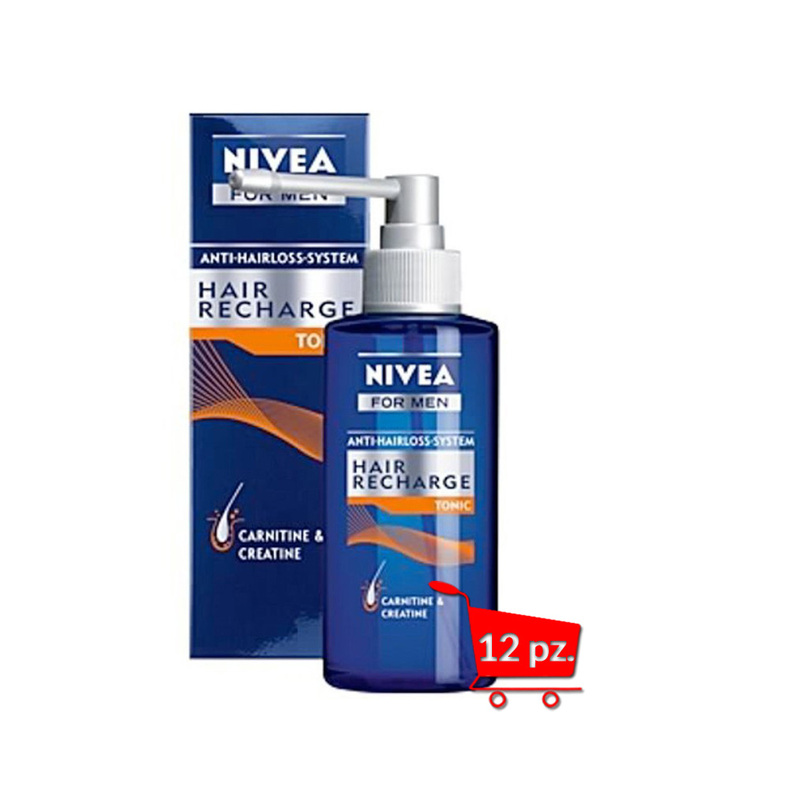 12 X SOLARI NIVEA Latte Solare Light Feeling FP10 200ml. 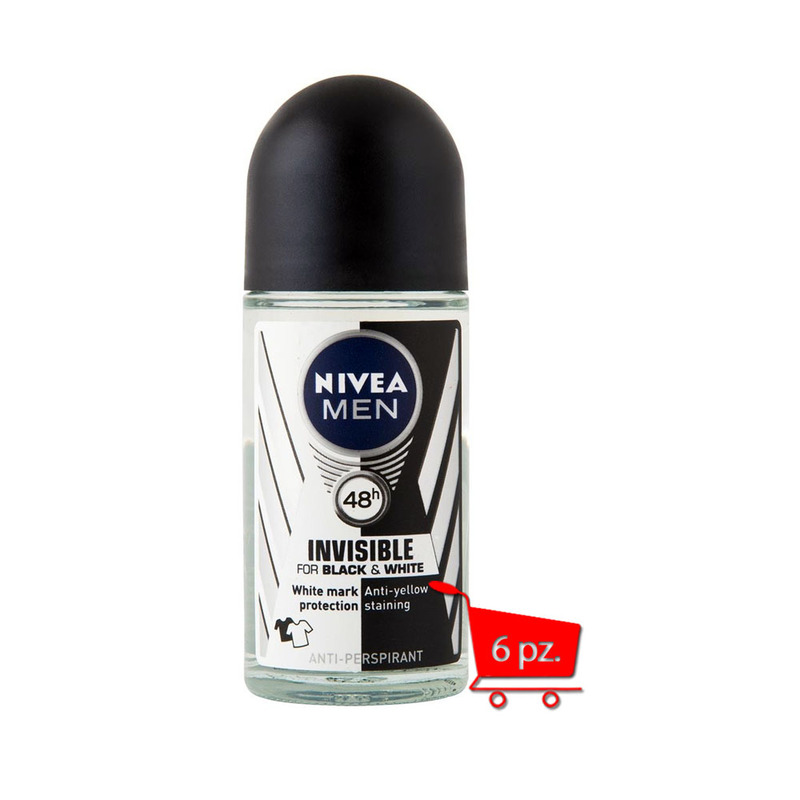 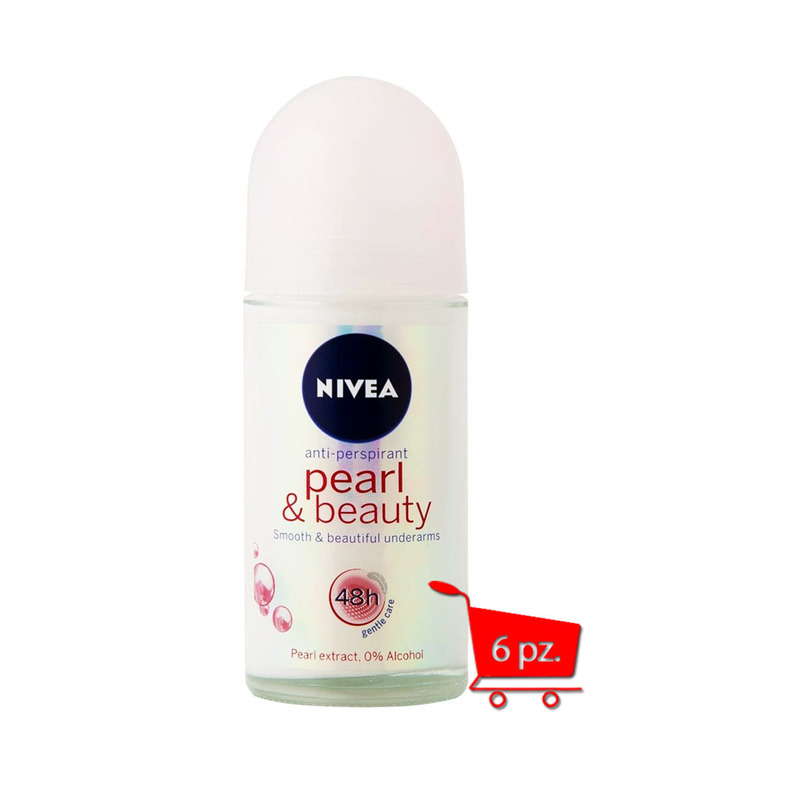 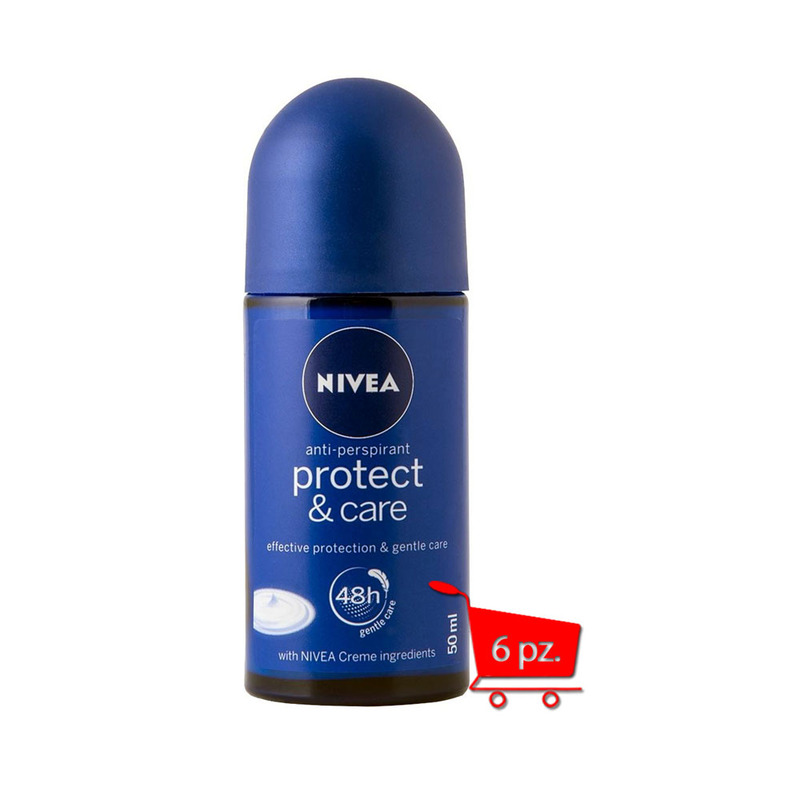 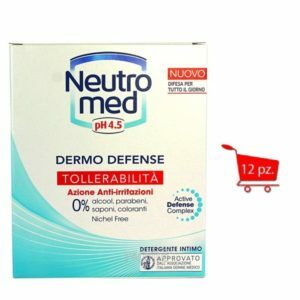 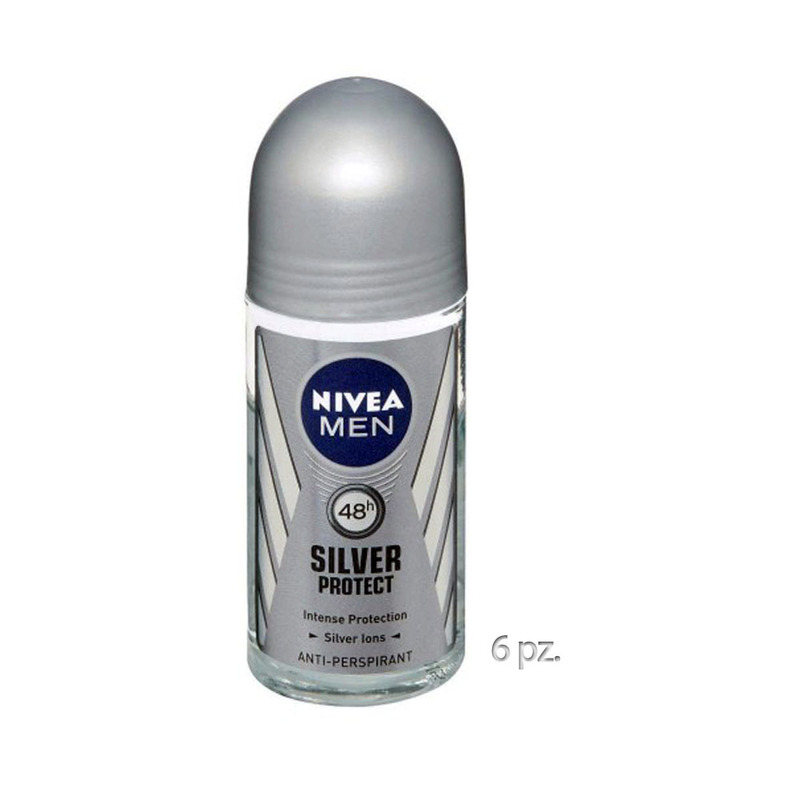 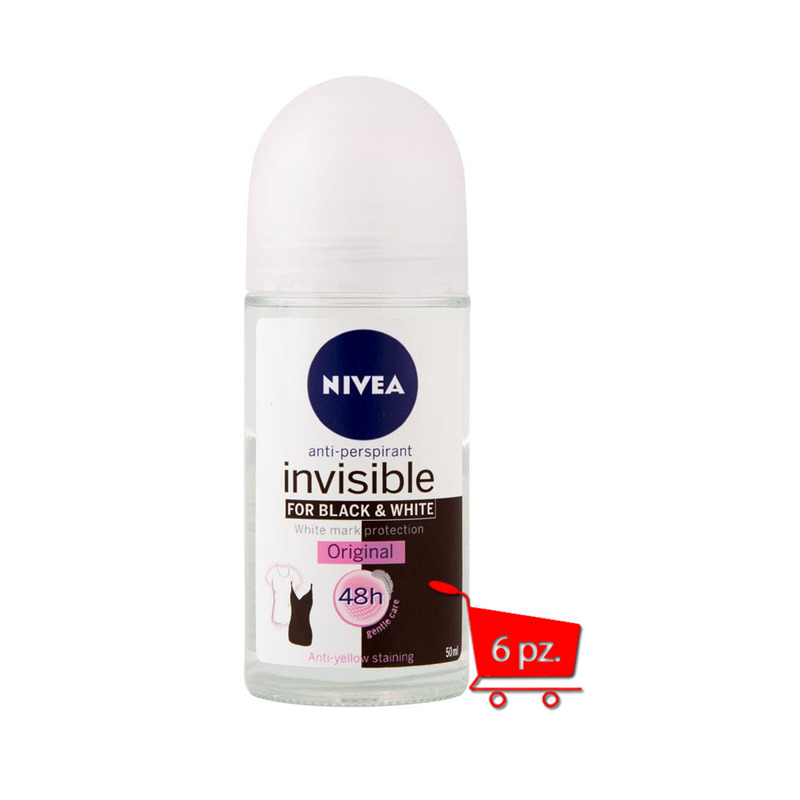 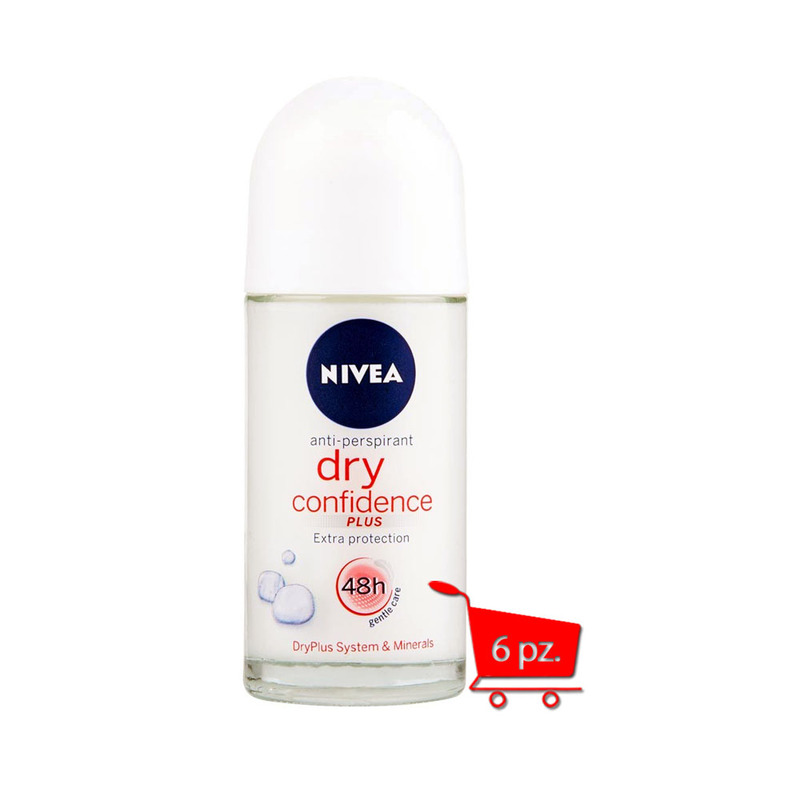 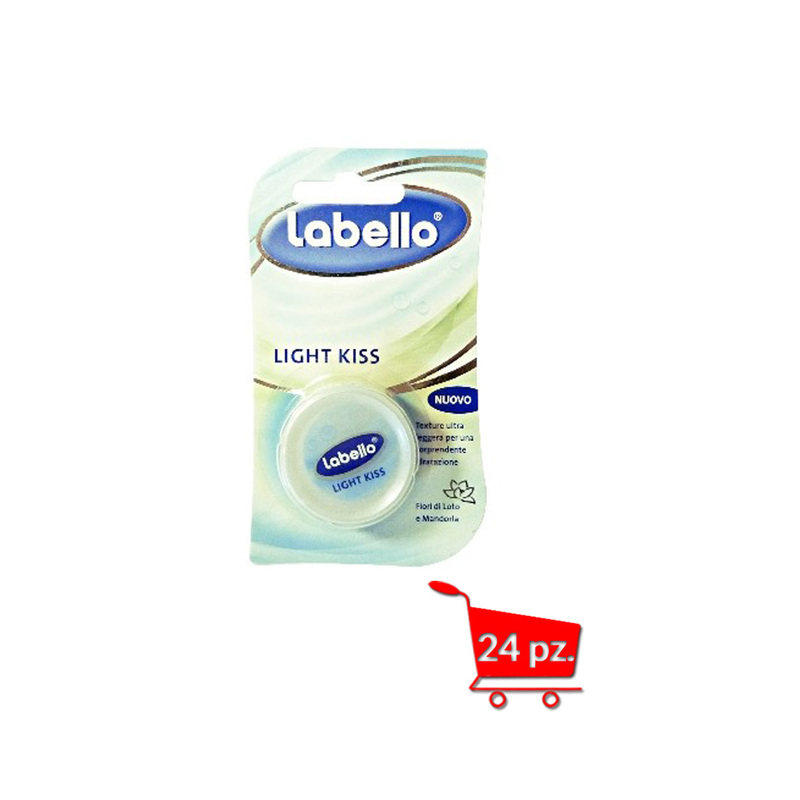 24 X NIVEA LABELLO Light Kiss 100ml.